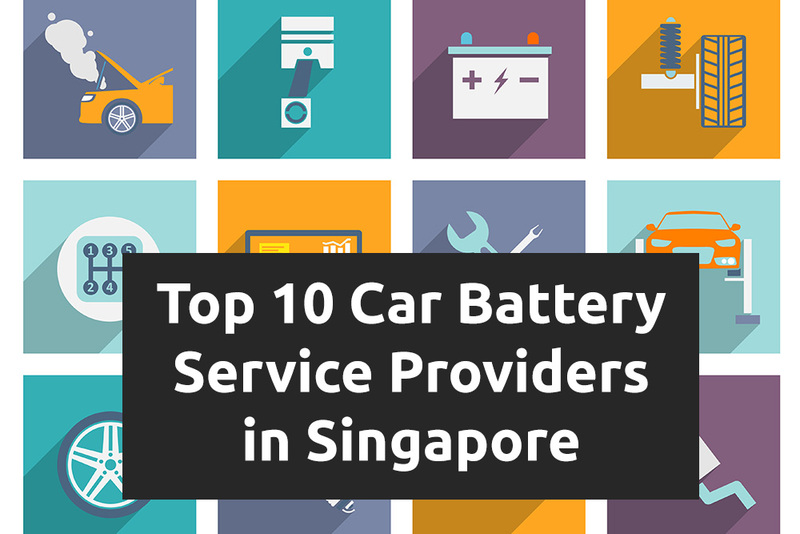 We have compiled the Top 10 Car Battery Replacement Services in Singapore to make your life easier. And they are listed as follows. Most people only change their car battery when their car fails to start. It is crucial to choose a quality car battery that meets the standards and your car specifications and needs. Regardless of these technical specification of a car battery, there is a time where you only realize your car battery is on its last legs when it happens!